This is a very popular camp offered to our middle school members. We have 4 one week sessions of camp. Each day campers will go off campus to a local attraction. Past trips have included Water Country, Canobie Lake Park, sight-seeing cruises, Kimball Farms, and more! All entry fees are included in the camp fee. Join us for a week full of fun! 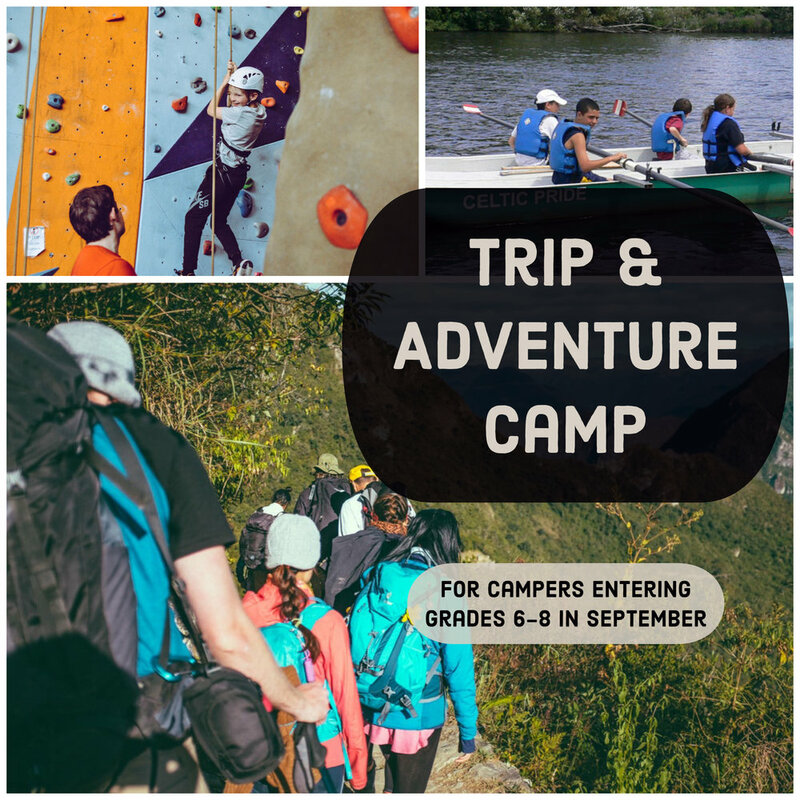 This camp is for middle school members who are looking to challenge themselves through a variety of day trips. Possible trips include canoeing, kayaking, rock climbing, and hiking. We offer both an AM (8:00) and a PM (4:00 – 6:00) Extended Day option up to the 6th grade.